If you are planing a wedding in Daytona Beach, Wilbur by the Sea is definitely a beach to consider. Wilbur by the Sea beach weddings are a popular choice among our brides. Just a quick drive from the Daytona Beach Shores area, you have a wide variety of choices for hotel accommodations, restaurants and more, all while taking advantage of a less crowded beach. Wilbur by the Sea beach weddings in Florida are just a short walk from the Wilbur by the Sea Boathouse, a great little reception venue! One of the biggest appeals of aWilbur by the Sea beach weddings in Florida, is the large, free parking lot. You and your guests won’t have to stress over finding a parking spot or making sure you have cash on hand to cover the cost of parking for your Florida beach wedding ceremony. There is no driving on the beach at Wilbur, so you don’t have to worry about cars being in the background or having to cross a road. Enjoy one of our beautiful Wilbur by the Sea, Florida beach weddings and then walk right down the road to the unique Wilbur Boathouse for spectacular views of the sunset. The Wilbur Boathouse is a great place to soak up the true beach wedding atmosphere and is great for smaller wedding parties. The Wilbur Boathouse has an air conditioned inside, a large outside deck and a walkway over the river for sunset photos. You will need to provide your own decor, food and more, but is a great low key option. Looking for more of a restaurant feel? If you are a small party, check out Boondocks or Off the Hook Raw Bar and Grill, but just minutes from the ceremony site. 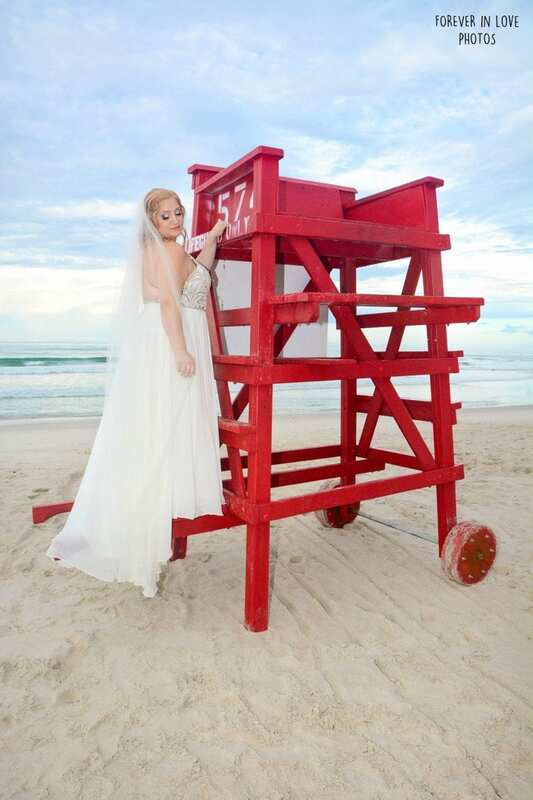 Still not sure what Daytona Beach Wedding Location is best for you? 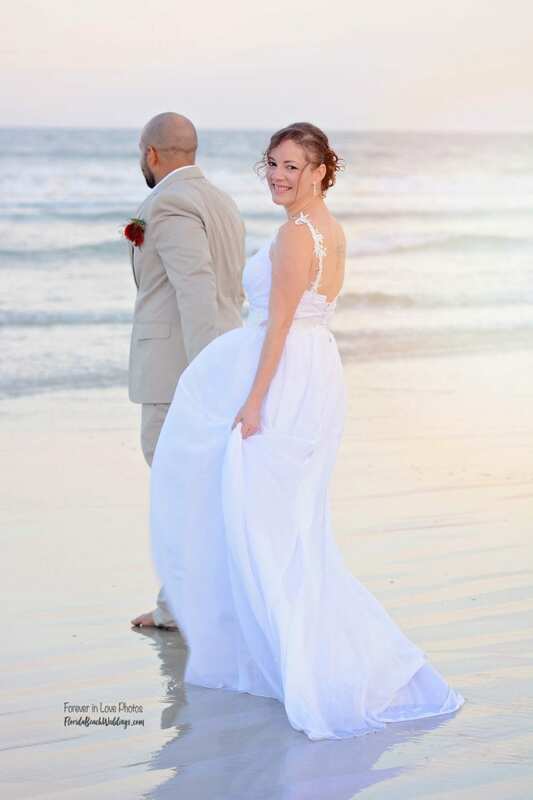 Check out our other Daytona Beach, Florida wedding locations here.